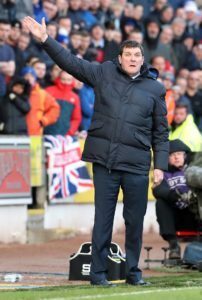 St Johnstone manager Tommy Wright has told his players they need to start picking up points again as the battle for top-six places hots up. 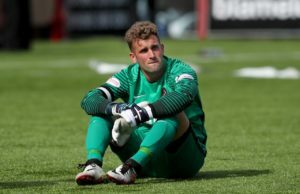 St Johnstone goalkeeper Zander Clark will be out for 'weeks rather than months' after initial fears over his hamstring injury were allayed. 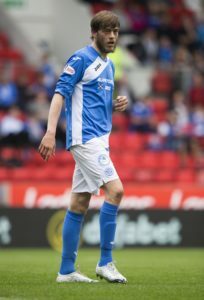 Richard Foster has pledged to act as a guiding hand for St Johnstone's young guns after extending his Perth deal for another year. 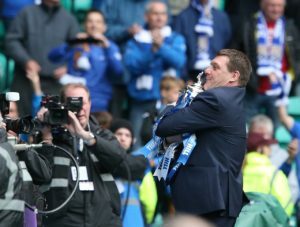 St Johnstone manager Tommy Wright has told his men to draw on their history of upsetting the odds when they travel to Celtic Park. 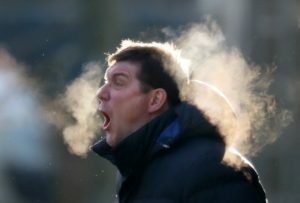 St Johnstone have close to a full squad for Sunday's William Hill Scottish Cup tie at Celtic Park. 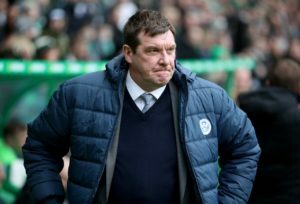 St Johnstone manager Tommy Wright is confident his players will come out fighting against Celtic and be determined to bounce back from their latest setback. 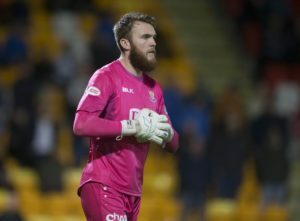 Goalkeeper Cammy Bell has targeted a top-six spotfor St Johnstone after joining up with the McDiarmid Park club. 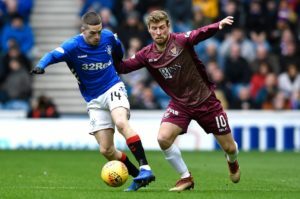 St Johnstone have moved to fend off interest in Jason Kerr by tying the defender down on a new three-and-a-half-year deal. 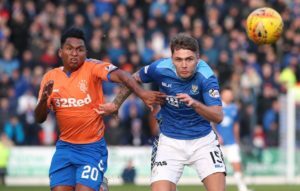 St Johnstone boss Tommy Wright insists Jason Kerr is not for sale and expects the 21-year-old defender to sign a new deal with the McDiarmid Park club soon. 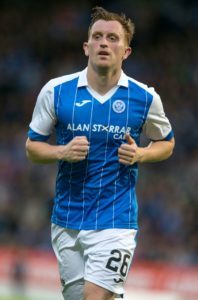 Liam Craig hopes to finish his career at St Johnstone after agreeing a new 18-month contract extension. 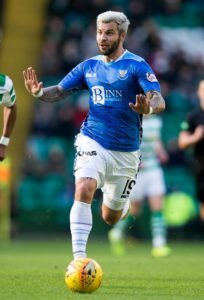 Scott Tanser told St Johnstone he would stay as long as he was wanted before signing a contract extension last week. 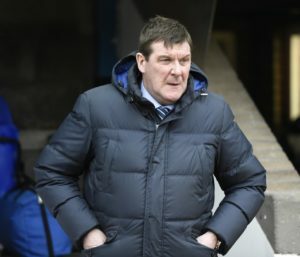 St Johnstone manager Tommy Wright hopes the club's knack of bringing the best out of players continues with Michael O'Halloran's return to Perth. 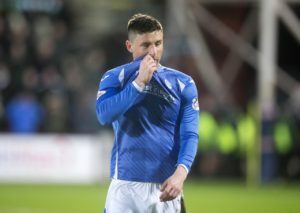 St Johnstone have re-signed Michael O'Halloran on a two-and-a-half-year contract. 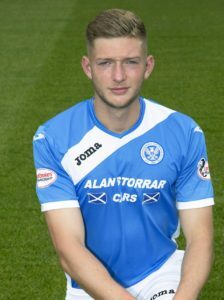 Scott Tanser has become the latest St Johnstone player to be handed a new contract by Perth boss Tommy Wright. 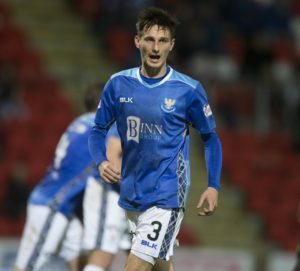 St Johnstone have handed defender Liam Gordon a contract extension until 2021, the club have announced. St Johnstone midfielder Kyle McClean has joined Linfield on loan for the rest of the season. 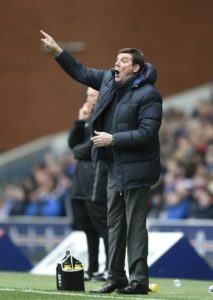 St Johnstone boss Tommy Wright believes a win at Dundee on Saturday would bring a 'remarkable' Ladbrokes Premiership points tally at the turn of the year. 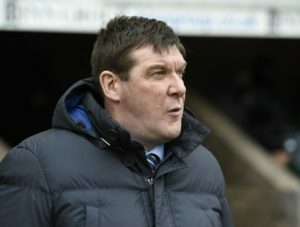 St Johnstone manager Tommy Wright felt his side deserved their 1-0 victory over St Mirren despite not finding their winning goal until late in the game. 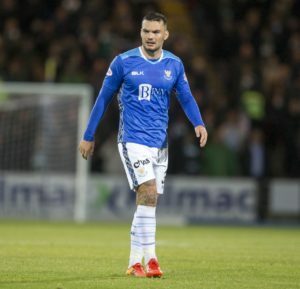 Tony Watt's goal two minutes from time earned St Johnstone a 1-0 victory in a close-fought match against St Mirren in Paisley. 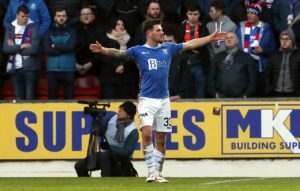 Makeshift St Johnstone striker Matty Kennedy hopes to settle down permanently up front after hearing Steven Gerrard sing his praises.